This is simply because Google commands roughly 65% of all search engine activities in North America and USA. And in most third world countries like Africa, Google takes about 95% of the share of the market. So when carrying out your Search Engine Optimization, you need to pay attention to what Google says. Ranking on first position SERP of Google gives you about 74% of all web traffic, 14% to the 2nd position and third position. 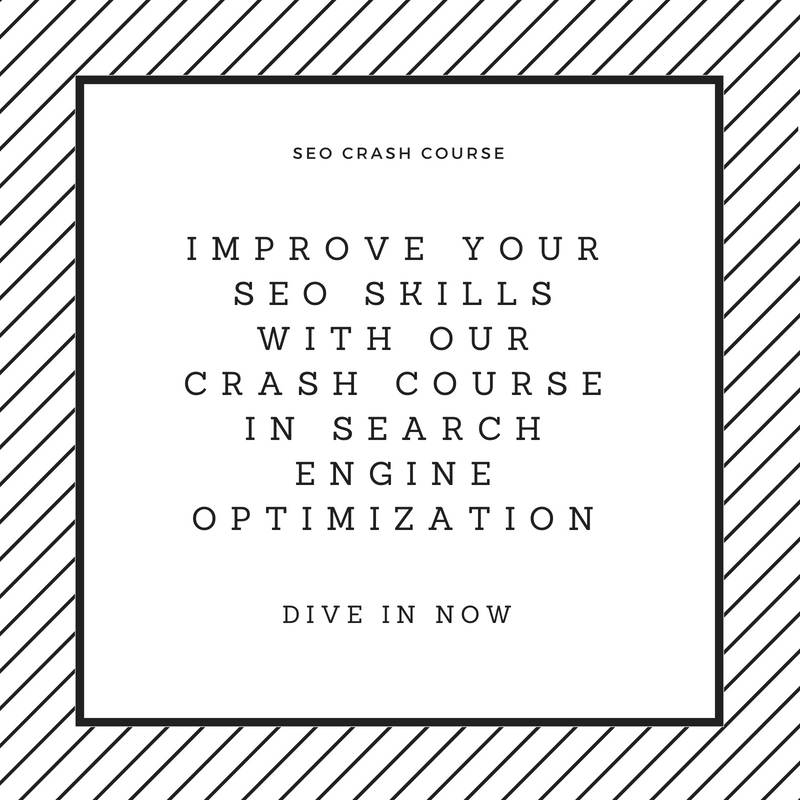 Even worse is the fact that roughly 80% search engine users don’t even go to the 2nd page of SERP, so it is extremely important that you try as much as possible to reach the first position. So how do you get to the first page of Google SERP? Here are 7 Advanced techniques that make your website ranking on the first page of Google. The foundation for a Search Engine ranking is choosing the right kind of keyword. This is called Keyword research. Target the wrong keyword and you already have shot yourself in the foot. Target a keyword with low traffic and you are wasting your effort. So chose your keyword carefully. There is an article on keyword research on our blog. I have written extensively about it so I will just direct you to read more about it here. Content they say is king and it will remain so for as long as possible. Imagine this, why do people use search engine ? Simply. To find content related to whatever they looking for ? So if you have good content that matches what the searcher is looking for, all Google would do is to show your content to the user. That way, you get higher ranking than your competitors that have bad content or unrelated content and with the recent Google update which tends to deliver more content to suit what searches are looking for online, the only way to survive on Google ranking is to make sure that you deliver content that are off high quality. Research your content very well so that you are able to write about 2000 words on any content you choose. Over emphasized keyword content are now frown upon so learn to use different variation of your keyword in your content normally called “long tail keyword “. Another important content factor is the frequency of your post. Try to maintain the frequency of your post. If it’s one posting per week that you can survive with, stick with it. If content is king, then links are queens. Quality links is most likely the most important factor that will make you retain your position on Google ranking. To Google, links are authority signs. The more links pointing to your website, the more search engines sees your site as relevant. For example, Godaddy has over 980,000 + backlinks pointing to them. No wonder they rank #1 position for Domain Names on Google SERP. When building your links, alway employ quality over quantity. Check out the quality of the website you linking to and avoid link farms at all cost. Also avoid directory that can hurt your ranking and most importantly, build your links slowly to avoid hurting your high ranking on Google. Social media are the eyes of the future when its comes to ranking on Search Engines and that is why much attention is being paid to Google+ by Almighty Google itself. The more buss your website have on social media, the more boost in ranking your website receives, so pay attention to it. Try to make use of converged media marketing to boost your website on social media. The way your website is structured has a big influence on your ranking. Flash and too many images might end up hurting your ranking so you might want to play them down to a minimum. Also make sure that your internal links are not broken. How about a html Sitemap and an xml sitemap? Do you have any of these? You can give your website a boost in ranking if you take time to develop your website. There are many factors that go into building a great website. You might want to download our free our e-book on tips to designing a great website. Doing guest posting is another fantastic way to boost your Google ranking. When you do a guest post, you are actually increasing your audiences and building links back to your website. And all this counts towards your link popularity .You can start your guest blogging by searching for top blog in your niche. Read about them to understand the kind of articles they publish. Then write for them. You might not succeed initially but with time and practice, you will get the hang of things. Also remember that you building relationships when guest posting, so approach with caution when making request as a guest blogger. Search engine optimization is not magic and high ranking on search engines will not happen overnight. It also is not a 100 meters dash. It is a continuous process and the work of a year can be destroyed with just one temptation to do something you know is wrong. Any black hat method you use will have negative ranking impact on your website so avoid any known black hat technique like link buying or selling. As an SEO Company, we don’t endorse any of such method and Google frowns on it. If you practice any these techniques, you are sure to have a boost in your ranking on search engines. Do you want to share any method that you use in boosting your Google ranking? Please share them with us. Great web site. Lots of useful info here. I am sending it to several buddies ans additionally sharing in delicious. Glad that you found the article meaningful. Thanks and when you do, please let me know if it worked and what new way you discovered along the way so that we can share it and be able to help others walking the same path. Hi admin, i really enjoyed reading your article: I have applied most of these tips to my blog at http://tipsonpoint.com. I have been seeing the result in SERPS. I will always be around to learn more about these seo tips.